I honestly am so scattered right now. Do I talk about how vividly Jessica Park wrote these characters and the scenes she created? Do I talk about how emotional this novel was? Do I talk about how this was a love story but not only in the ways one might think? Do I talk about how much I loved the secondary characters and the premise for Esben? Do I talk about how I've never met a Jessica Park book I didn't enjoy? I guess I can start with the how I was really not prepared for this novel. 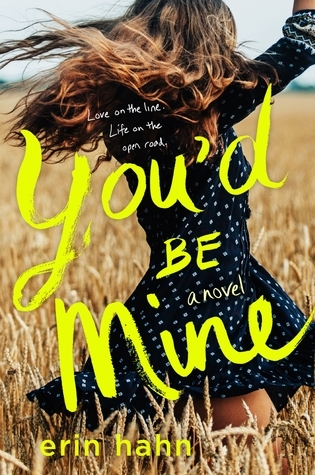 I only had a cursory glance at the synopsis because HELLO, IT'S A JESSICA PARK NOVEL and I knew I'd most likely enjoy it. But it wasn't just that I didn't know much about what would happen in this novel, it was that I was wholly unprepared for how within sentences I was totally sunk. I just fell into the words, the atmosphere, the characters, the emotions and I couldn't stop reading or thinking about the novel when I had to put it down. 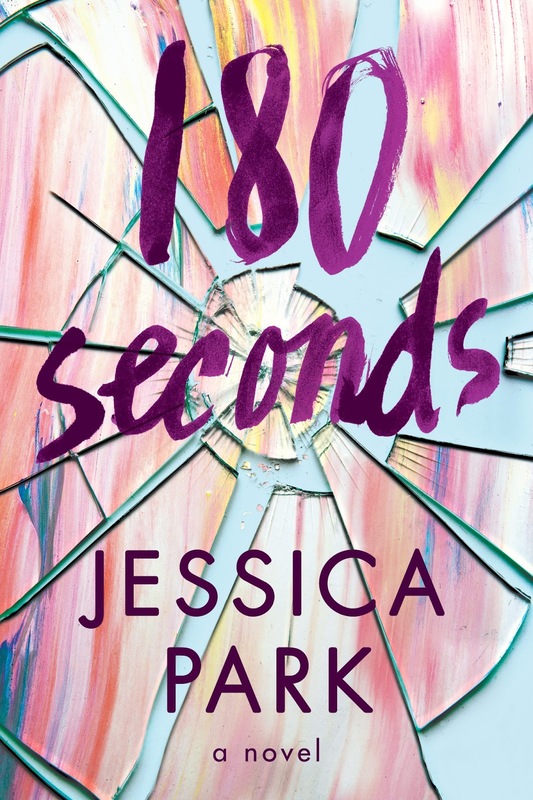 Of course that had everything to do with Jessica Park and her word sorcery--the way she crafted scenes and dialogue and locations created such vivid pictures; it's like I was in the book every step of the way. It's also the characters she created--Allison and Steffi were so special and interesting and infuriating and amazing; Esben and Simon were so compassionate and understanding and supportive and Kerry was perfectly placed in the places the novel needed her to be there (if that makes sense?). 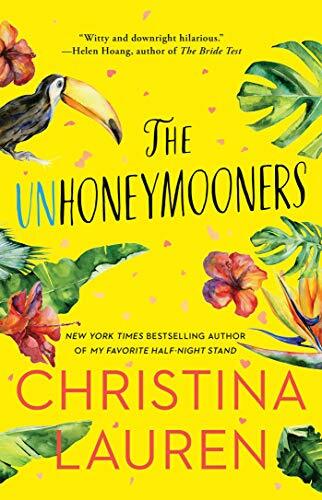 Obviously, I didn't stand a chance at resistance (and why would I want to); I was drowning in the book and I was totally okay with it--this novel was exactly what I needed and I didn't even know it. Another thing I wasn't prepared for was how many tears this novel could create. I was just going along, getting to know these characters and BAM! the emotions just hit me. Then I'd recover and BAM! another powerful scene. And here's the sneaky part--sometimes they were sad tears but sometimes they were happy tears, damnit--so there was no way to predict the feels that were coming at me from all sides, they just kept coming. I loved the getting to know Allison and Esben and all the people who loved and supported them, those background stories made their characters, friendship and love story that much fuller and richer and believable. And even though Allison's story was the primary focal point, Esben never felt like a flat character; he was rounded out and dynamic on the page and I absolutely adored everything about him and Simon. I also appreciated how Jessica Park weaved in social media into the lives of all of these characters--it added a freshness to the story being told. I don't know enough to know if this was a hard novel to write, though I don't know how Jessica Park wrote this and emerged emotionally unscathed; but I do know that as tough as it was to read (emotion-wise), sometimes, it was worth every second of my time; I only wish I had more time with these characters because now their story is over. I enjoyed it so much that I'll be buying it for my school bookshelf and if that isn't high praise, I don't know what is.